There’s seemingly nothing holdin’ Shawn Mendes back from his dreams of being an international superstar. 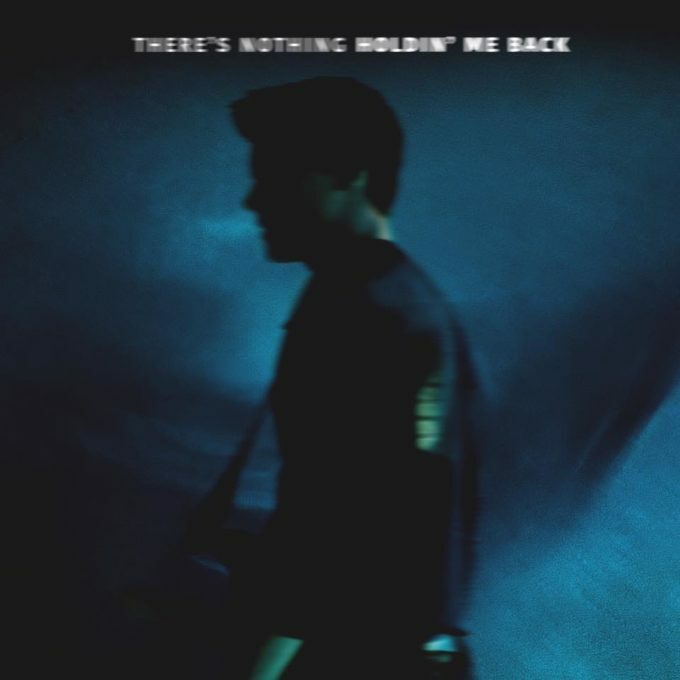 With a swag of top ten hits and platinum albums already under his belt, the Canadian superstar is ready to do it all over again, thanks to the release of his new single ‘There’s Nothing Holdin’ Me Back’. Released earlier today and serviced to Australian media a short time ago, the track is the first taste of new material from Shawn following on from his sophomore album ‘Illuminate’. It was announced late last month that said tour will make its way to Australia in late November and make stops in Sydney, Melbourne, Brisbane and Perth. Tickets are on sale now.